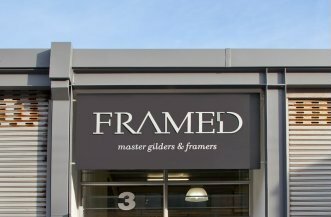 We established our framing business in 2008 in Woodstock, Cape Town, which we run with highly skilled crafts people and consultants. 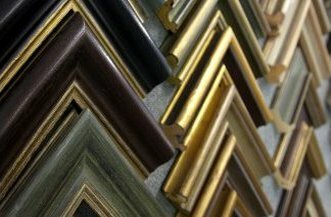 Our services include bespoke picture framing and fine art conservation. 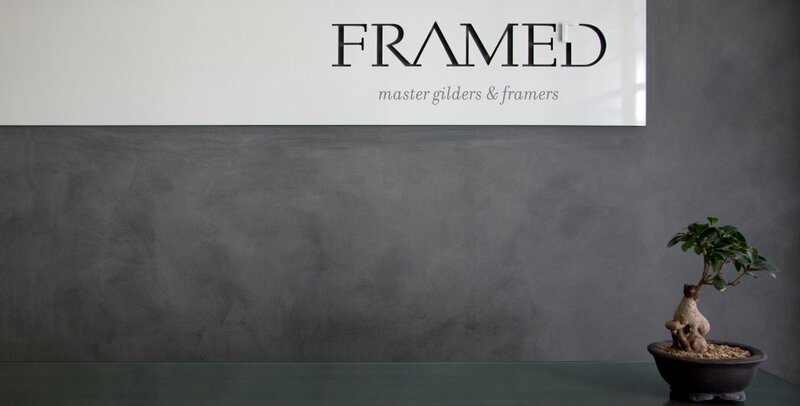 We offer a wide variety of wooden profiles, special hand finishes and also real gold gilding for the discerning client. 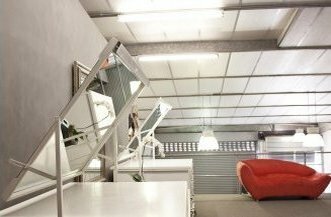 FOR PROFESSIONAL ADVICE, BEAUTIFUL DESIGNS AND CRAFTMANSHIP, VISIT OUR STUDIO IN WOODSTOCK, CAPE TOWN.